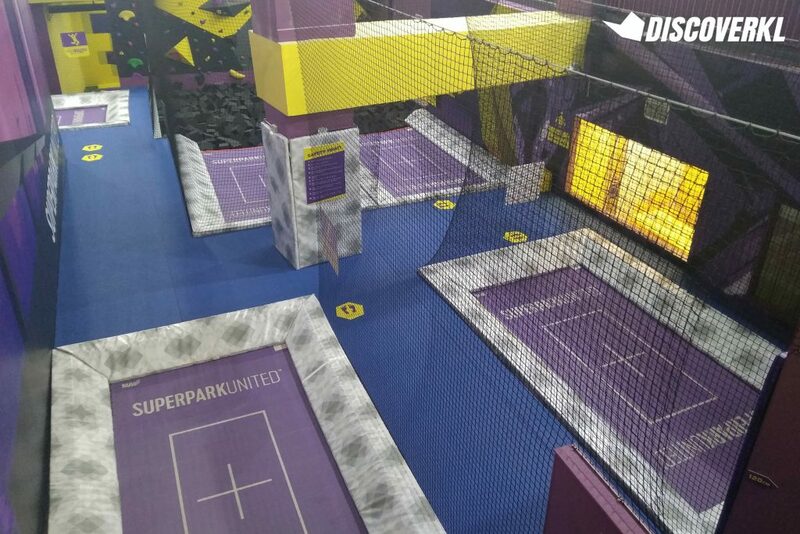 Prior to its opening, I remember chancing upon SuperPark on social media and from first impressions alone, I automatically likened it to another indoor activity park in Subang that I’ve visited: EnerZ. 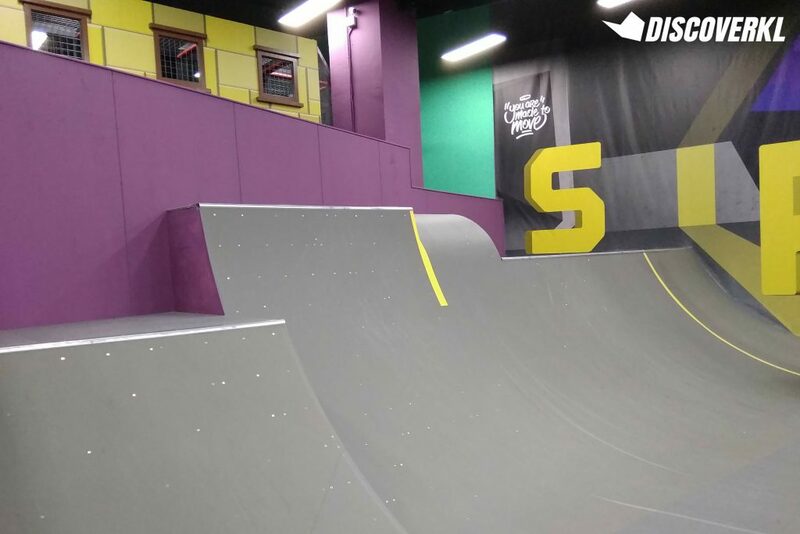 Now having been to both, I can safely say that SuperPark is far larger and more well-equipped with activities as well. I mean, it even comes with its own ice skating rink—but more on that later. 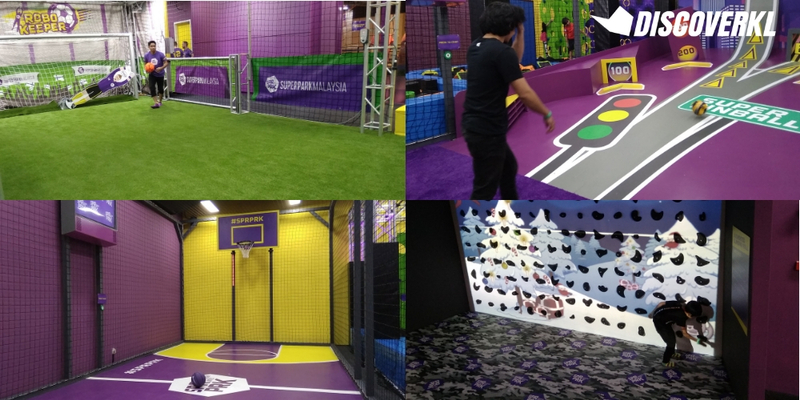 Originating from Finland, the park will officially open to the public on December 8 but the DiscoverKL team got a sneak preview of the 40,000 square foot arena 2 days prior to the launch. 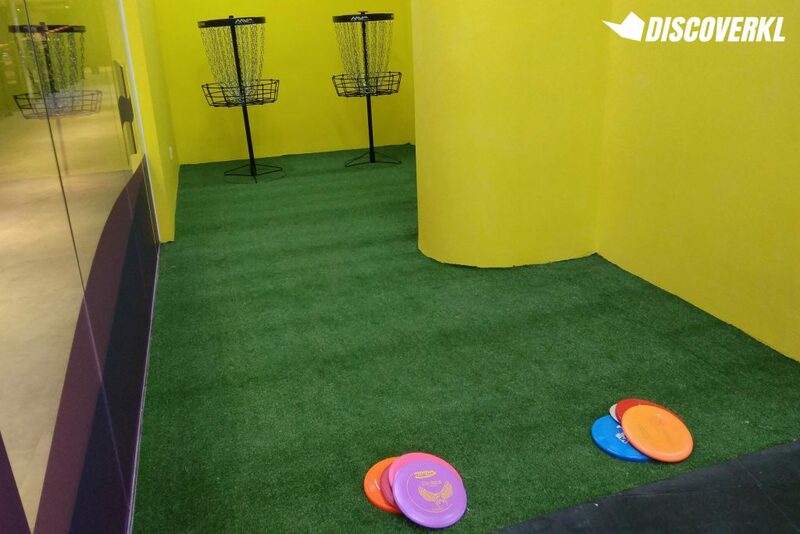 Located in Avenue K, it encompasses 2 floors on the 4th level of the mall. 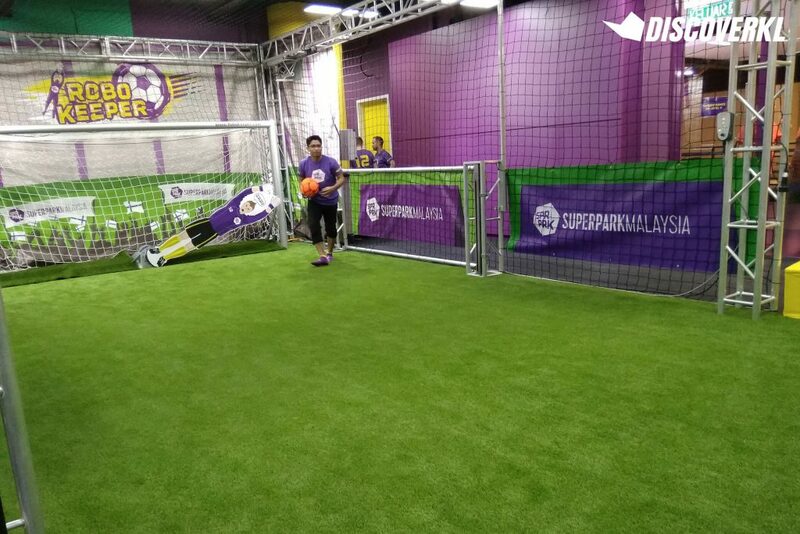 Though most of the activities are better suited for kids, adults and older kids can also have a go at them. 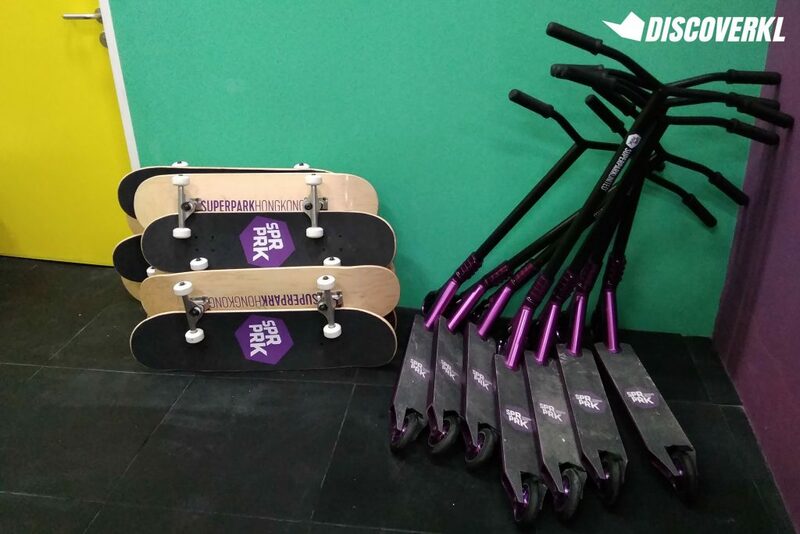 Our picks are the trampoline zone, ice skating rink, rock climbing wall and the skateboard park. 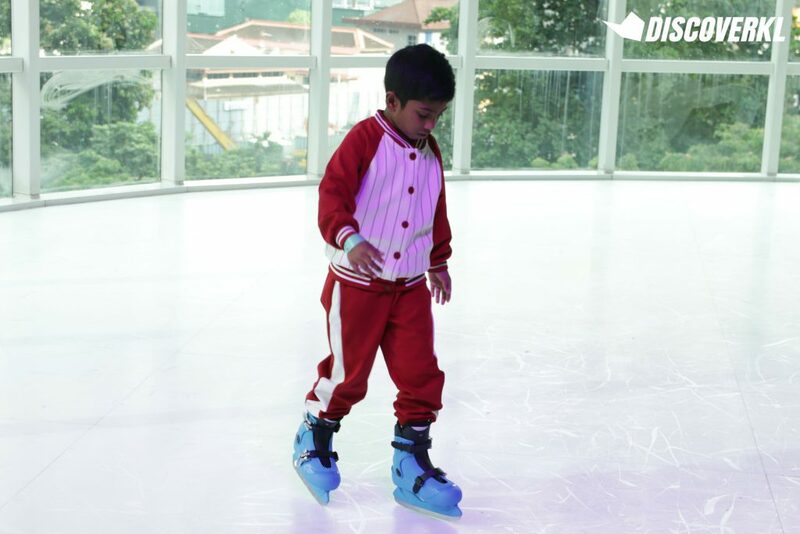 Being the 2nd activity park in Southeast Asia (Singapore takes the spot for being the first in our region), what’s exclusive to KL is the ice skating rink. 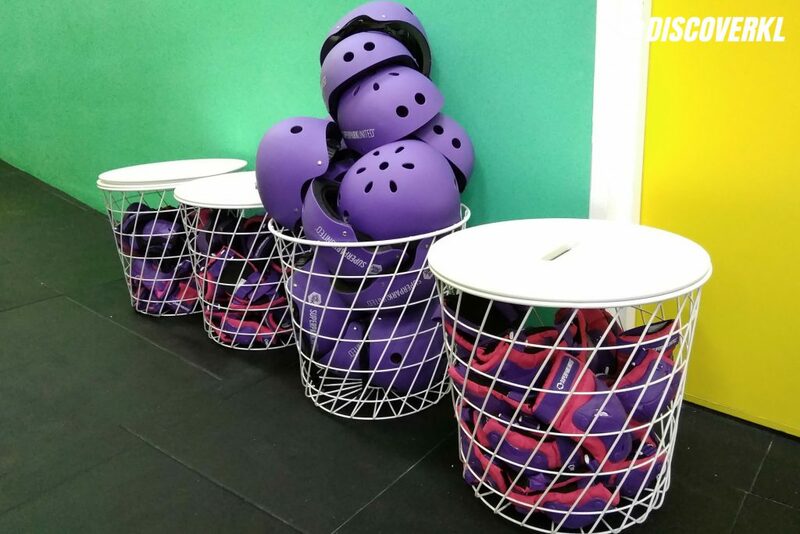 Made of 100% recyclable and non-toxic synthetic ice, the rink is a pretty decent size and can occupy 8 people at any given time. 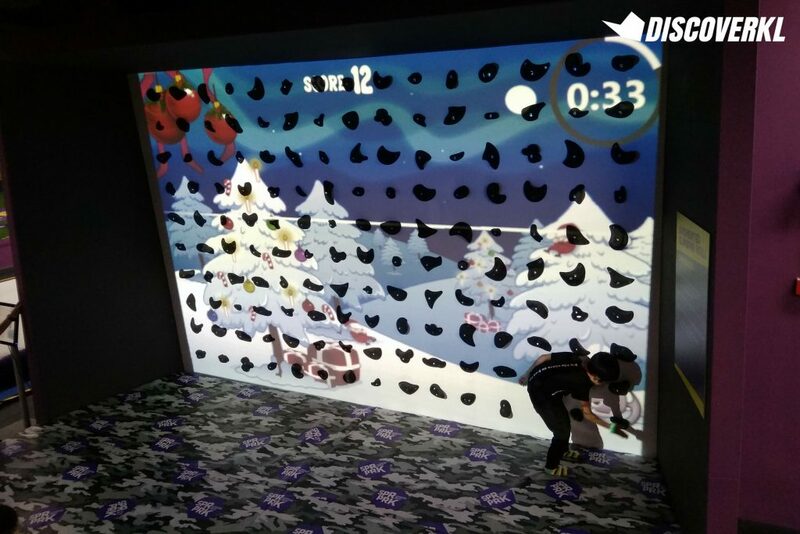 Fiqar, my colleague, stared longingly at the ice skating rink as I nudged him to give it a go, being an ice skating noob myself. He shook his head no with a sheepish grin. “I think I’d be there for one whole hour if I enter the rink” he laughed. 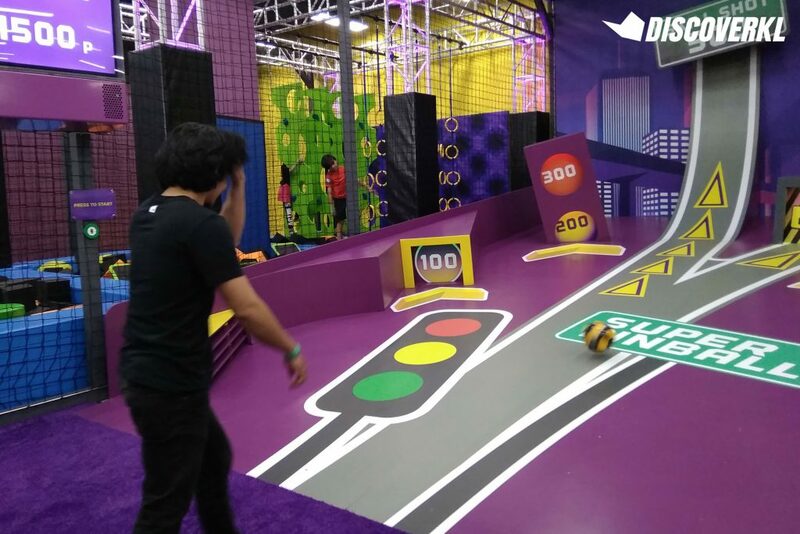 And watching the constant flow of eager guests wanting to give the rink a go, I can easily see this being one of the main attractions at SuperPark Malaysia. 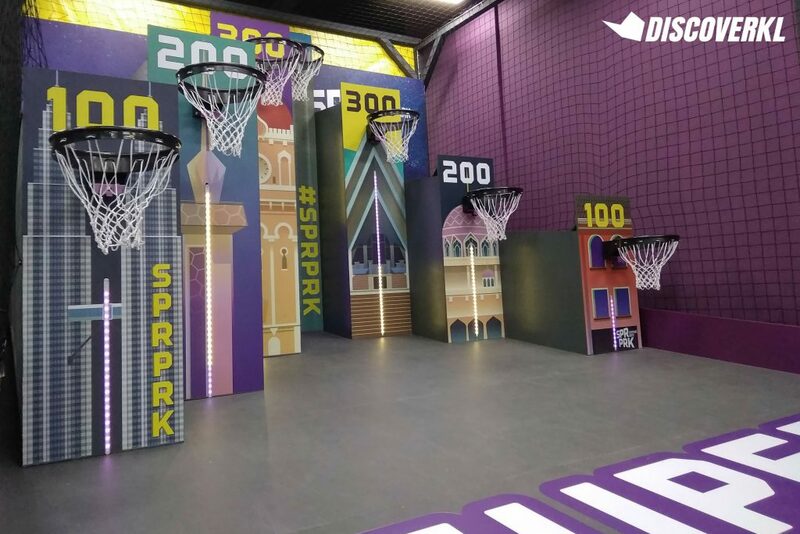 If you’re curious to try the park (and its 26 activities) out for yourself, ticket prices start at RM30 and there’s also an option for an all-day pass starting at RM50.